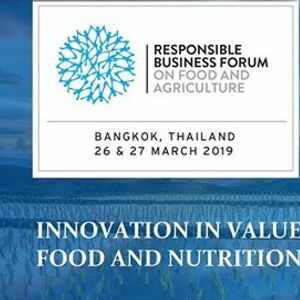 The 6th Responsible Business Forum on Food & Agriculture, to be held in Bangkok, will convene over 400 food, agriculture and nutrition decision makers from companies, governments, financial institutions and NGOs. 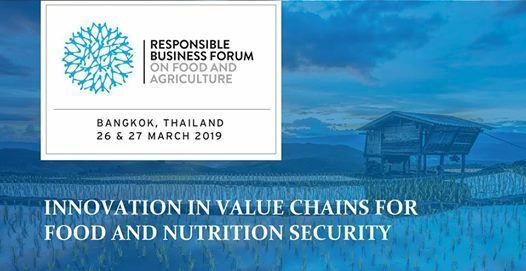 Delegates will share their knowledge and ideas, and partake in focused working groups to cultivate innovative solutions. 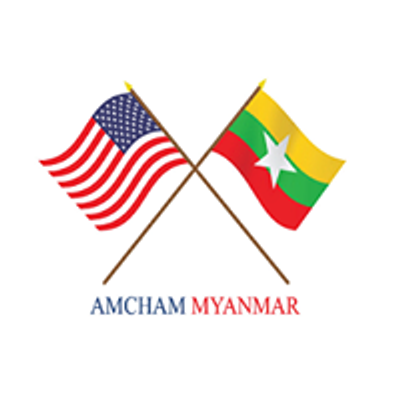 For more information on the forum, click here.